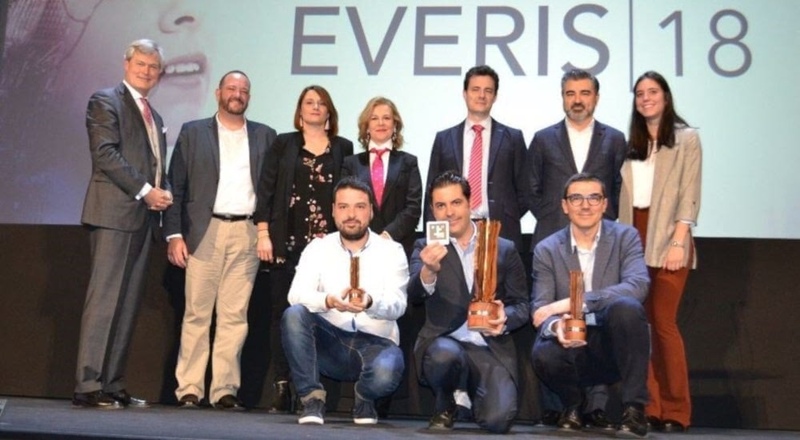 Cines Callao in Madrid have hosted this morning the grand final gala of the XVII edition of the Everis Awards. 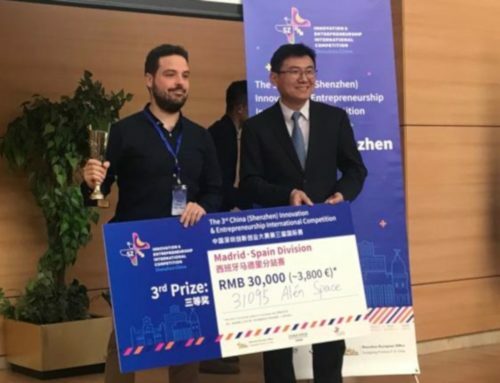 After being selected from more than 1,000 projects from 20 countries, Alén Space was one of the six finalists and the reward was the Audience and Media Special Award, a distinction that recognises the work done by our team in recent years. The event has been chaired by the Minister of Science, Innovation and Universities, Pedro Duque. 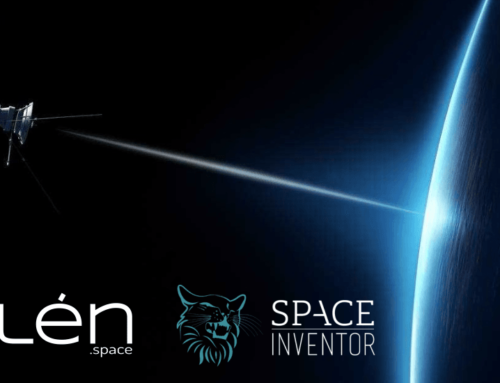 It also included a presentation of the finalist projects, which showed the capabilities and potential of the nanosatellites designed, manufactured and operated by Alén Space. The representation of our brand was at the hands of our colleagues Antón Vázquez and Guillermo Lamelas. 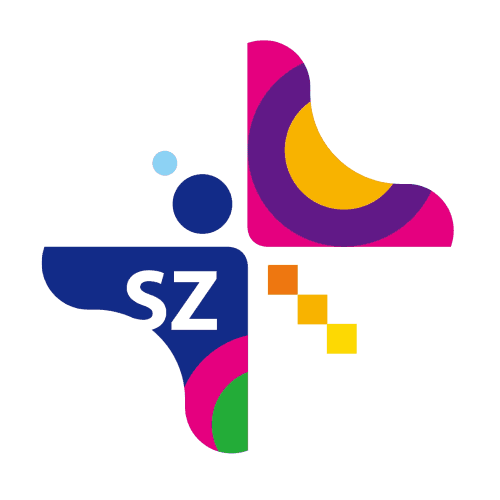 These awards show the Everis Foundation’s effort to promote innovation and entrepreneurship. 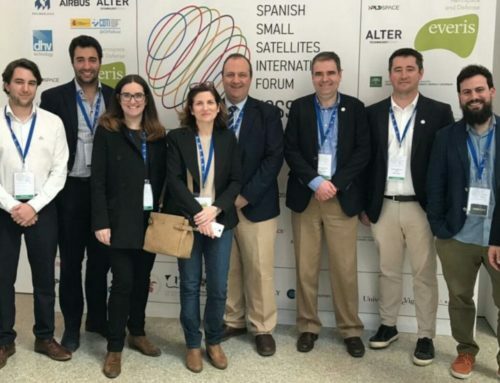 “The Everis Awards are a step forward in the commitment we have to promote technological projects which help to improve our society,” Noemí Sanín, president of the Everis Foundation, has explained. 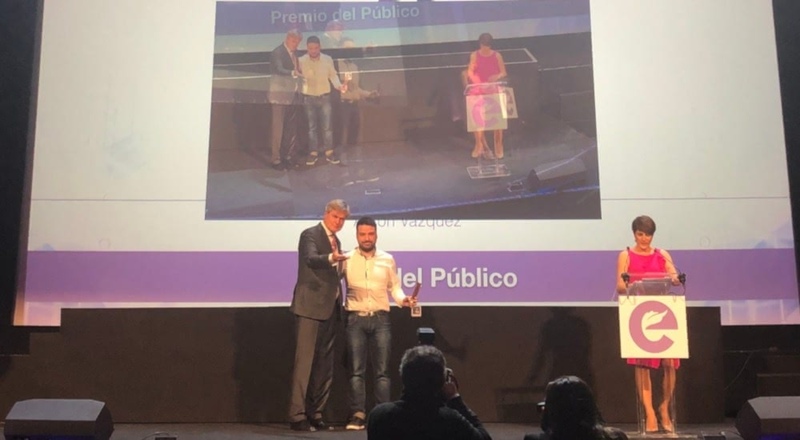 The event have also awarded the NaviLens project, which have created a system of digital signage to guide blind people in common spaces, and the MJN Neuroserveis project, which has developed a device to record brain activity and prevent diseases such as epilepsy or strokes. A sample of the enormous potential of all the finalist projects of these Everis Awards 2018.